Be sure to wash or dry-clean your clothes before packing them away – even if they appear to be clean. There could be stains that have not yet been noticed, though they’re there. After being packed away they ‘set’ only to shock you with their “sudden” appearance when you take them out. Another reason to clean them is because any garment could have body oils on it that attract moths and eventually cause a stubborn odor. Also, do not keep dry-cleaned items in those plastic bags you pick them up from the cleaners in, as they trap moisture and encourage mildew. Cotton bags or sheets are ideal for storing clothing; they protect from dust contamination and allow air circulation. Also, know that you can’t just put your packed clothes anywhere. Choose a dry and well ventilated storage location that is cool temperature-wise. Attics and garages that get super-hot (as in some states) will cause damage to the fabric fibers. 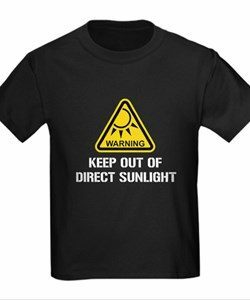 Also, the clothes colors’ will fade if exposed to direct sunlight. You will need to show discretion choosing hangers as well. Listen to Mommie Dearest and don’t use wire hangers (you might have to Google that reference)! Use padded or wooden hangers with jackets and coats. Hang trousers straight by the cuff or hem to avoid wrinkles. Find skirt hangers to hang skirts from their waist bands. Look for a sewn-in hanger loop that goes over the head of the hanger and supports the weight of skirts that dresses. Plastic hangers are great for shirts and blouses. Most people are tempted to use whatever’s available for storage and that often includes stuffing clothes into cardboard boxes. Don’t do it. Cardboard is actually acidic, and the glue contained within its chemical composition attracts insects. Use plastic containers with tight fitting lids instead. They are perfect and easily labeled. 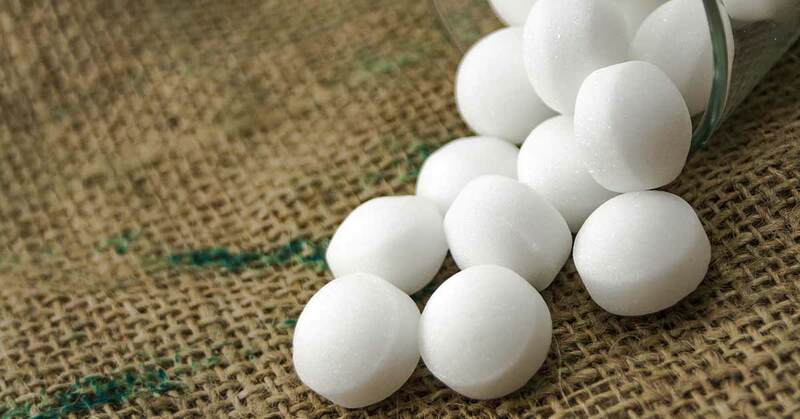 Sure, you’ve heard of mothballs, but have you ever used them? They’re necessary in areas where you spot moths, but handle with care. They are designed to eliminate moth larvae by using chemical fumes – this means you want to use them in sealed containers only! Also, do not place them directly on the clothing. Finally, when removing clothes that have been stored with mothballs, do not wear them immediately, the chemicals are toxic. Clean them or at the very least let them air out properly for at least a day. So where is a good place to store the wares during the months that they are useless? Of course, suitcases are perfect to use. Not only ideal for storing they make transportation easy too. 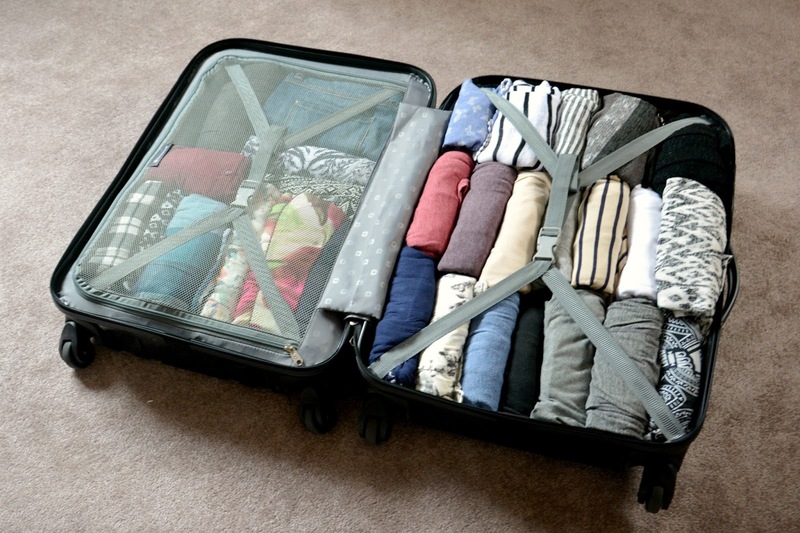 Also, rolling garment bags provide a nice solution – they’re affordable, sturdy and are easy to handle. Load it with jackets, shoes and pants, add some sweaters, roll it up, cover it with a sheet and place it wherever it may remain for the next few months. 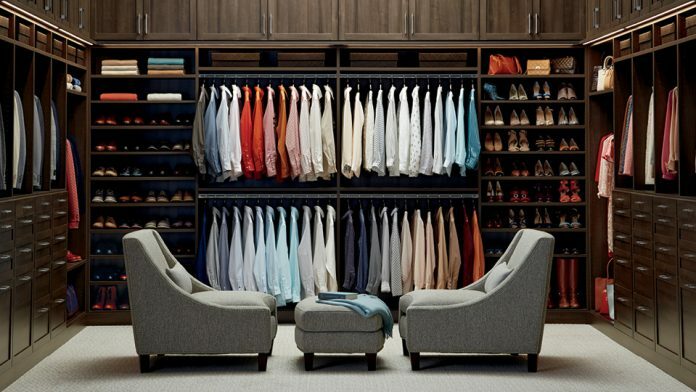 And if you’re lucky enough to have a spacious closet there’s no reason to keep your out-of-season duds anywhere else. Of course you’ll want to clean that closet out well. Vacuum and keep an eye out for insects. Do the same for any area you plan to keep your stored clothes. It doesn’t take much to get their attention, clothes are attractive to pests. 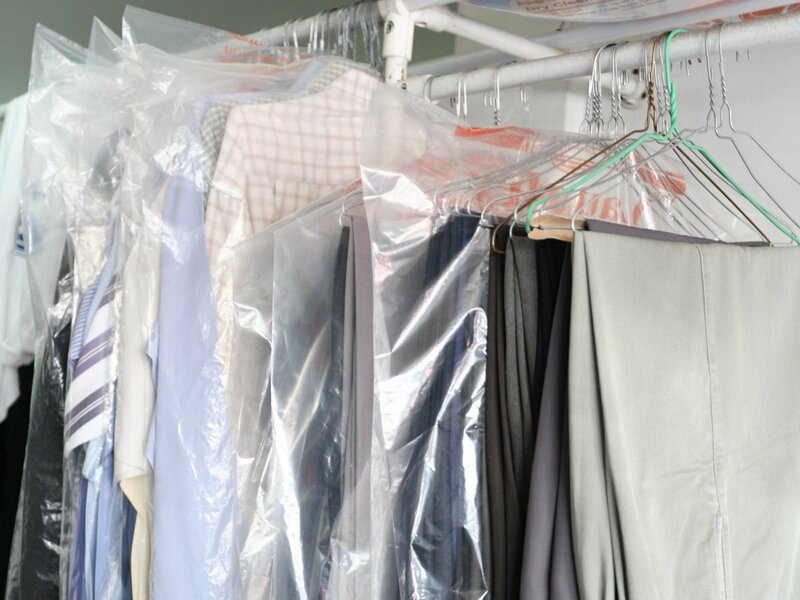 And one more thing – there’s always the possibility that your dry cleaner will clean your clothes and store them for free for you until the weather changes. All you have to do is ask. Of course, if you’re holding onto a large number of clothes that you in fact haven’t worn in years, an excellent and charitable way to make space is to donate them all to the Salvation Army, or any other organization that solicits used clothing.